We very recently touched on about the switch from ISDN to SIP/Hosted – so today we would like to focus on our preferred choice for the Hybrid System, and introduce you to the team that will guide you through the right solution and support it. You may well have heard of both Ericsson and LG as brands – but who are Pragma, and how are they involved? Pragma Distribution were founded in 2012 by David George, Tim Brooks and Will Morley, plus a bright, young dynamic and motivated team of experts in distribution. Their sole purpose was designed to support the channel resellers and Ericsson-LG in bringing iPECS Unified Communications technology to the UK market. Like One Connectivity, Pragma are a trusted partner and bring a real family feel to the reseller channel by building long term relationships to culminate in a mutual success. It is their ethos, attitude and constant commitment to training and development that really allows us to help our customers. Their knowledge and flexibility allow us to do the best job every time and we are proud to be part of their team and hopefully their growth. Pragma are the UK’s only distributor of Ericsson-LG. This may seem a brave strategy by one of the world’s largest technology companies, however what is really important to them is their brand and keeping their good name intact. To help them to achieve this goal they decided that they needed a distributor that would work hard to develop its resellers and not just shift boxes. They needed a distributor that would embrace the brand and live and breathe it. Which is exactly what Pragma do daily. As the name suggests, it is a joint venture between Ericsson and LG electronics which was formed in 2010. The combination of two of the worlds largest technology companies has and will continue to deliver market leading communication solutions to enterprises of all sizes as they empower Telco’s around the world with a full range of wired, wireless and optical telecommunications. 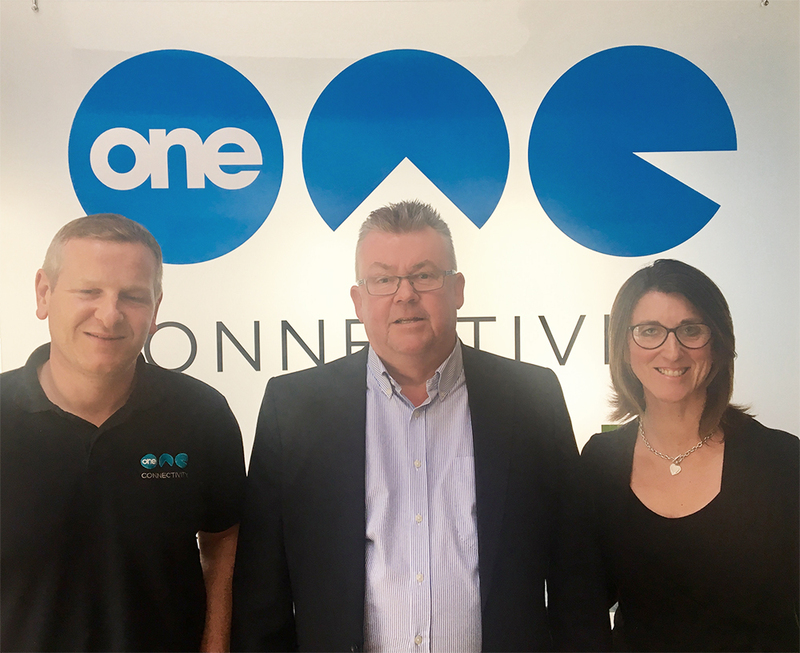 Please meet the team who are experts in this field at One Connectivity who understand the products and at the same time are incredible at looking after our customers! In the middle, we have Steve who will match a product to your needs exactly and make you feel safe in his 30 years’ knowledge of the industry. To the left we have Paul-Simon who started working for Steve 20 years ago as an apprentice engineer and have since been installing the LG product for 17 years. And last but not least we have Kerry, who will guide you through the process of site survey, installation and back up support thereafter. Do get in touch with us should you wish to understand how we can help your business and how we work! Two Years ago, BT announced that it will phase out ISDN by 2025 – but what does this mean for your business? During this phase-out BT have also advised that their investment in this technology will reduce and eventually become obsolete, which will mean that it will become less stable over time. Eight years seems like a long way off – so why even worry about it today? Good question! 8 years is a long time, but considering there are millions of customers that will need to first understand and then migrate to an alternative solution, couple this with the diminishing investment hence less reliability, maybe now is the perfect time to update. What Are The Alternatives For My Business? 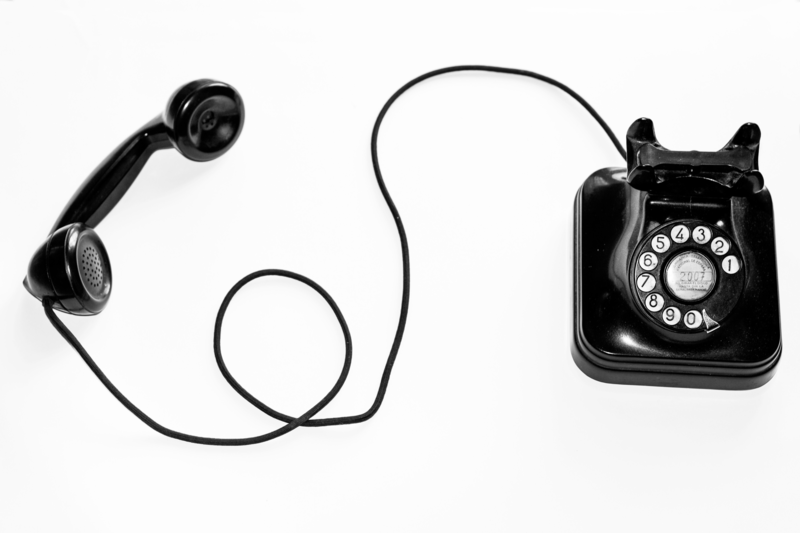 It’s OK making an announcement that ISDN won’t be available to your business but we still need to make and receive calls, have on-hold music, use an IVR platform or even have the calls that take place recorded for compliance reasons. Don’t panic! There are alternatives available and they can actually be more resilient, cheaper and feature rich. The world has seen a massive switch to the Cloud, particularly over the last 3 to 4 years as consumers and businesses alike move with the times, and this has been no different for telephony. An increasing number of businesses are putting their phone systems into the Cloud, using data rather than a piece of copper to make calls over and having their phone system hosted by a third party like One Connectivity. This is an amazing solution for a lot of businesses. Our rule of thumb would be that you must have fibre broadband or an assured product available and have no more than 30 to 40 seats. However, it is just a rule of thumb and it would need to be assessed on an individual company basis – a service which we can help you with. 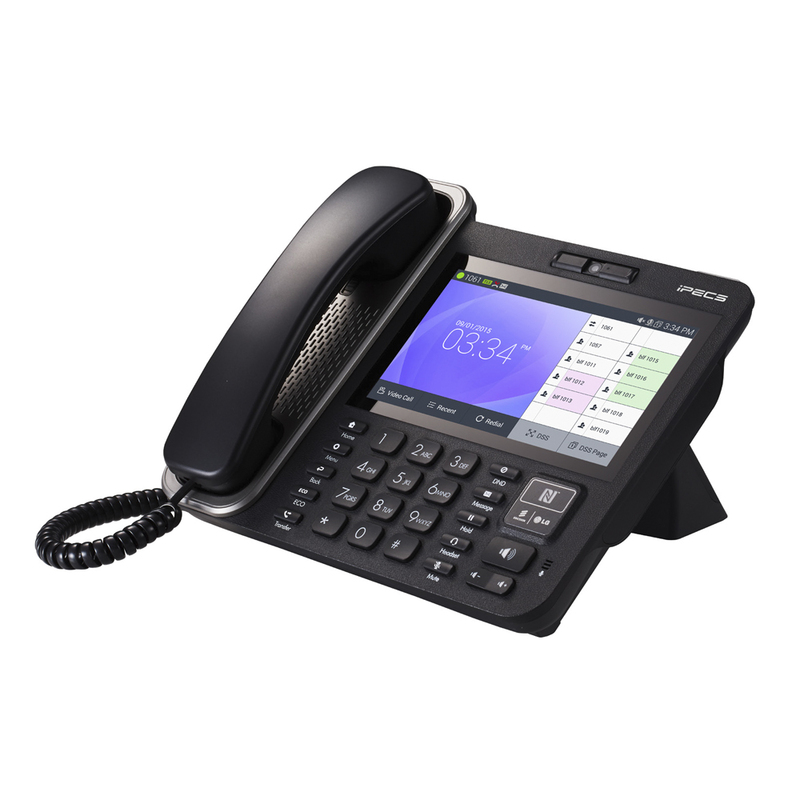 This is one for the small or larger business that has a current phone system on-site and enjoy the comfort of having a physical box that can be maintained normally by the company, like One Connectivity, who have supplied based on an in-depth analysis of your needs, arranged for full installation and will maintain the system for its life. SIP trunking is a powerful, scalable and highly flexible solution that helps businesses to streamline their communication costs and resources. Its key feature is the removal of the physical aspect of the phone lines – reducing the restrictions around call capacity and location. By using virtual phone lines rather than physical wires it is a cheaper and more scalable solution than traditional ISDN. From free call-forwarding to remote workers – either to their smartphone or PC, to the more simple features such as hunt groups and group mailboxes – it can do it all. So much so that every month more features are being developed to meet growing customer demand, and being an internet-based product the opportunity for development is endless and cost-effective. I am sure that that is enough information for a Tuesday afternoon! So look out later this week for an introduction into our partnership with Ericsson LG through Pragma Distribution and why we chose the Ericsson system over the others in the marketplace.